Bring the action closer to you without moving at all. 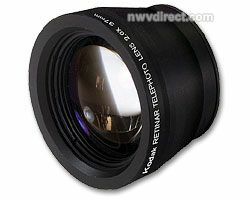 This high quality, all-glass lens will give your pictures maximum sharpness and world-class image quality. Adapter ring required for most EasyShare camera models.